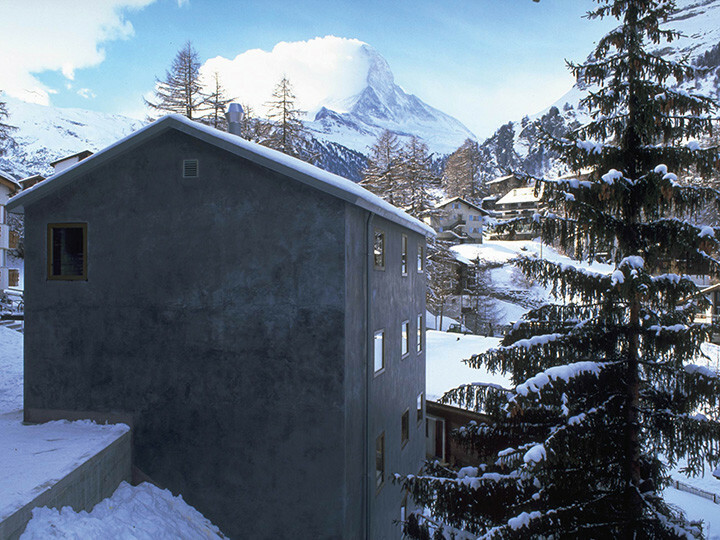 The world-famous Matterhorn, lovingly called “Horu” by locals, can be seen directly from Zermatt Youth Hostel. 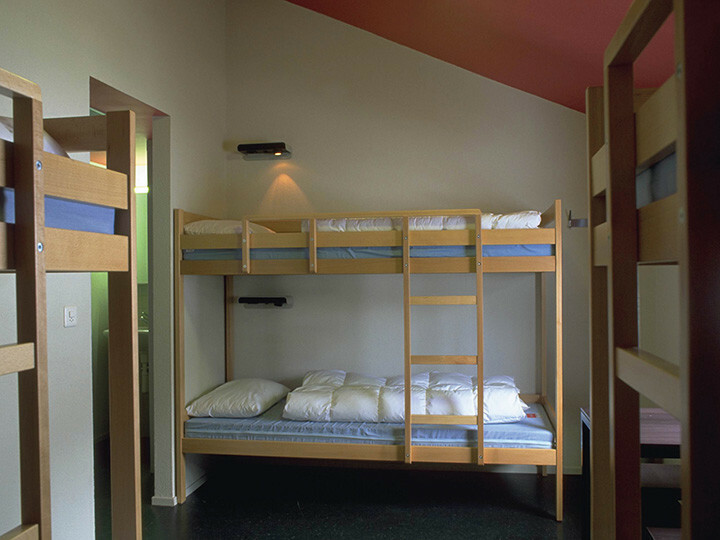 Every day of the year, the Youth Hostel offers a charming alternative for all those guests for whom a luxurious hotel room is not necessary to enjoy the Zermatt mountains. 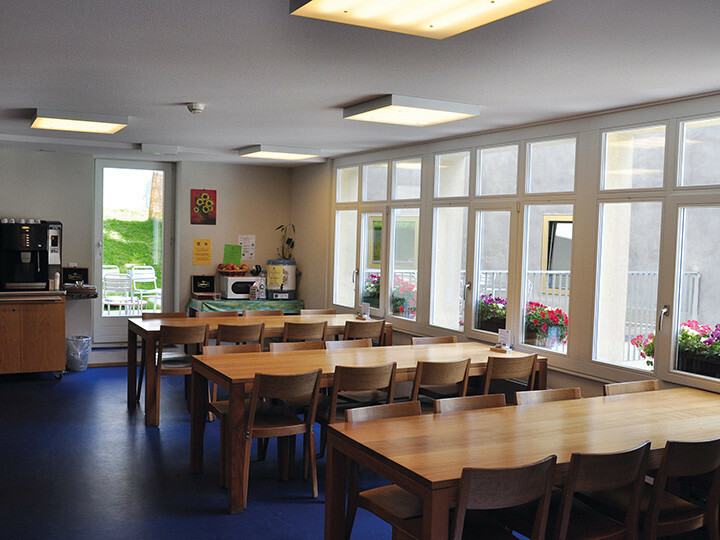 Backpackers from all over the world, as well as families, groups and young-at-heart senior citizens receive a very warm welcome in a cosy atmosphere the whole year round. 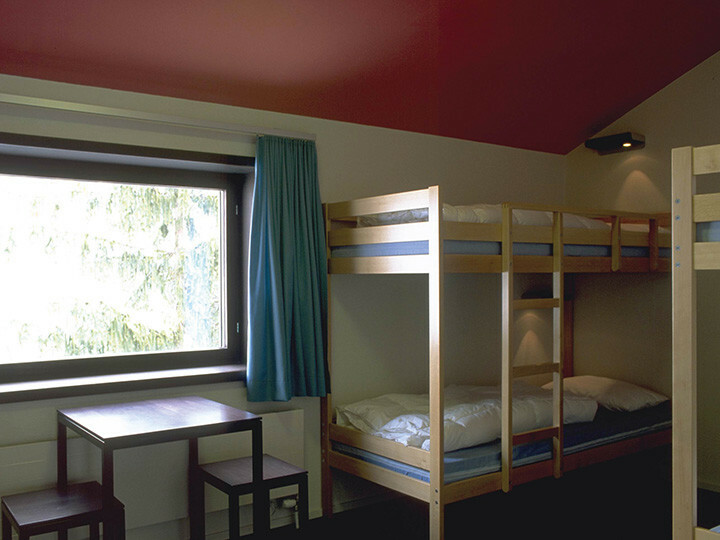 Whether they choose the inexpensive variant in a dormitory or a double room with a separate shower and WC, breakfast in the dining room with a view of the Matterhorn is always included in the price. 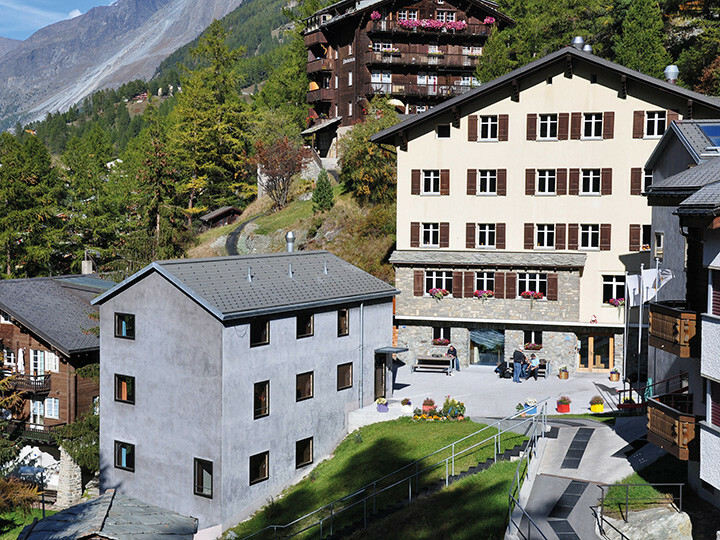 Once you arrive in Zermatt, it’s not far to the Youth Hostel. It is located between the town centre and the station of Klein Matterhorn Railways. 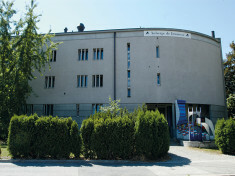 It is a 15-minute walk from the railway station to the Youth Hostel. A slightly more comfortable journey by electric bus or taxi is also possible. 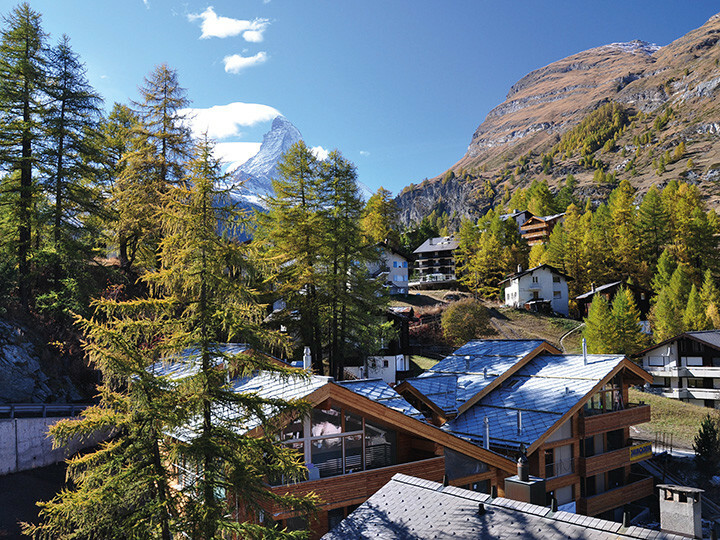 (Zermatt is car-free). 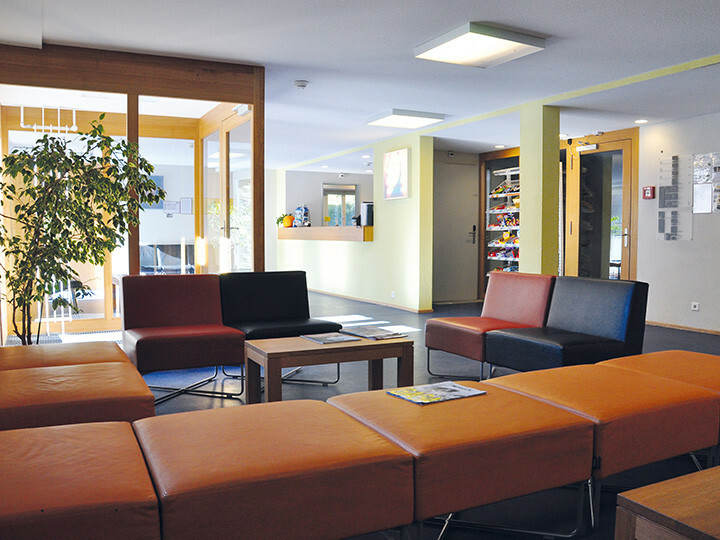 Additional tax of 3.00 CHF is payable at check-in. 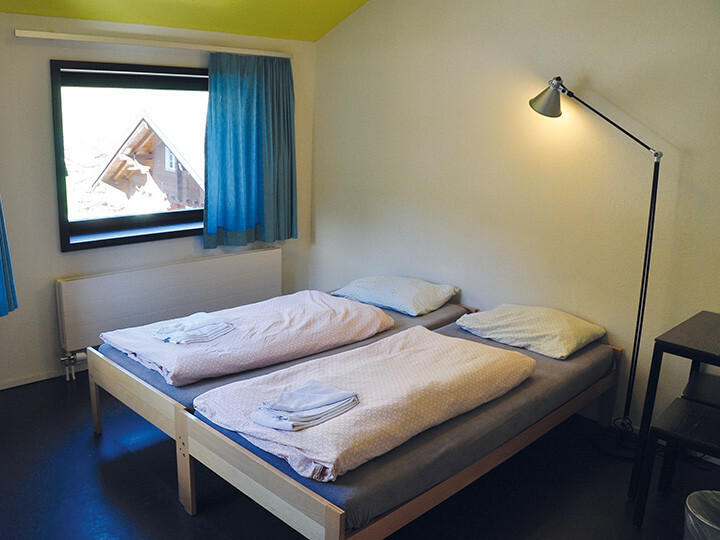 A non-member supplement of CHF 7 per person per night is payable on arrival at hostel. 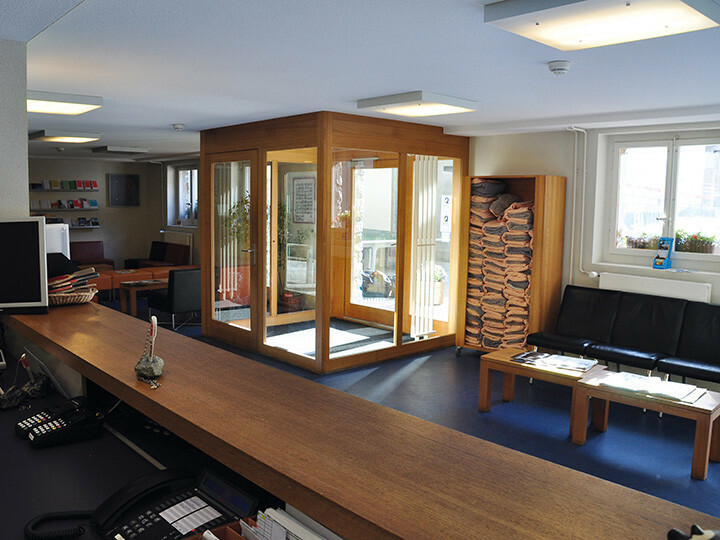 A discount of CHF 7 per person per night is available to members on arrival. Thanks for a room with a spectacular view on Matterhorn. The showers in the 2 person rooms are a bit of a pain because the whole floor gets wet as there is no legde to keep the water in the shower area. We also noticed quite a rancid smell in the bathroom. Reading lamps at the beds would be nice. Zermatt is a car free village. 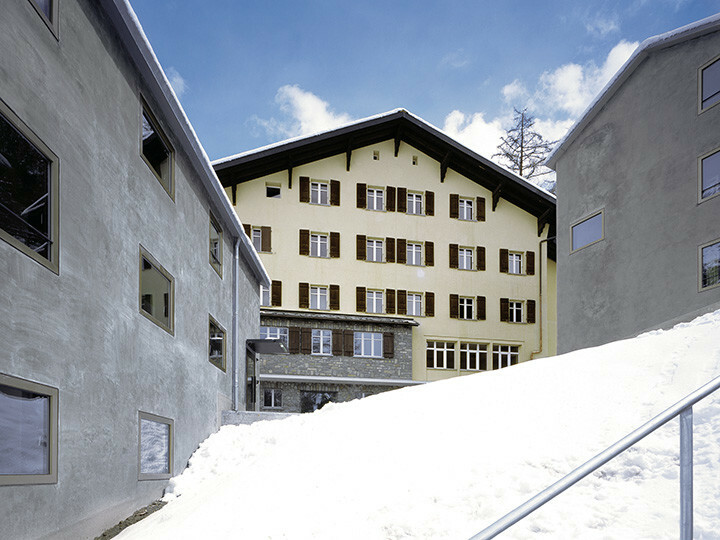 In Tasch, the last town before Zermatt, there is a parking garage in which for a fee of CHF 14.50 a day, you can park your car. 2km approx. 15 minute walk.